What Are the Health Benefits of Orange Beets? You may be most familiar with the red beet, but beets come in a variety of colors. One variety is orange, and is known as the golden beet. A descendant of a sea vegetable, orange beets are a nutrient-rich food low in calories and high in fiber and potassium. The difference between the red and the orange beet is the pigment compound. 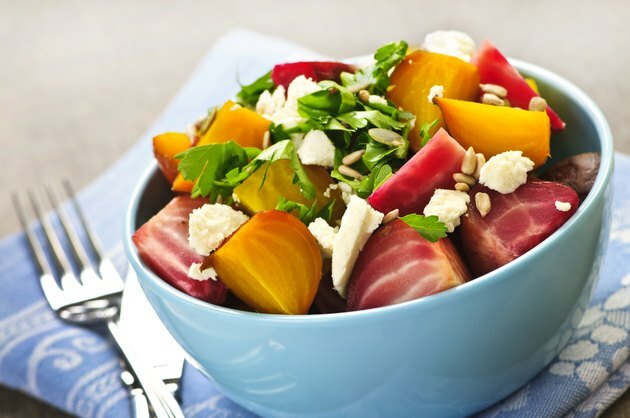 Red beets are rich in betalain pigment while orange beets are rich in b-xanthin pigment. Though their pigment color differs, their nutritional benefits are the same. You'll gain a number of health benefits if you include the orange beet in your diet. Orange beets, like their red beet cousin, makes a low-calorie addition to your diet. 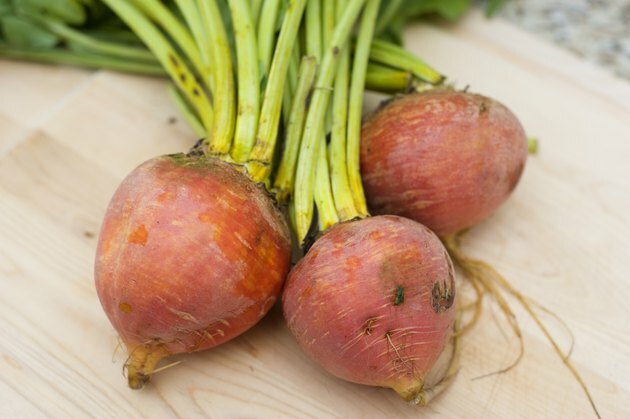 A 4-ounce orange beet contains about 42 calories. As a low-energy dense food -- meaning it has a low-calorie content compared to its serving size -- , the orange beet can help satisfy your appetite without causing you to go over your daily calorie budget, making it a good food choice for weight control. The orange beet is also a good source of fiber. A 4-ounce serving contains 2 to 3 grams of fiber. Based on a 2,000-calorie diet for healthy adults, one orange beet meets about 10 percent of your daily value for fiber. Fiber is an essential nutrient that aids in bowel function, prevents constipation and helps control hunger. In addition, including more fiber in your diet from foods like the orange beet can reduce your risk of both heart disease and diabetes. Adults need 21 to 37 grams of fiber a day. The orange beet is also a potassium-rich food, containing 369 milligrams per 4-ounce serving. Potassium is a mineral that aids in fluid control and electrolyte balance. Including more potassium-rich foods in your diet may also help lower your risk of high blood pressure, according to the American Heart Association. Potassium in foods decreases the effects of sodium on blood pressure. For heart health, aim for 4,700 milligrams of potassium a day. But potassium isn't healthy for everybody. If you have kidney disease or high blood potassium levels, talk to your doctor before including potassium-rich foods in your diet like the orange beet. Add high calcium foods to your diet, like spinach, broccoli and orange beets -- all good source of calcium. A 4-ounce serving of orange beets meets 13 percent of your daily value, or about 130 milligrams. Calcium is an important mineral necessary for bone health and strength. Adequate intakes of calcium are also important for muscle contractions, hormone secretion and nerve signal transmissions. 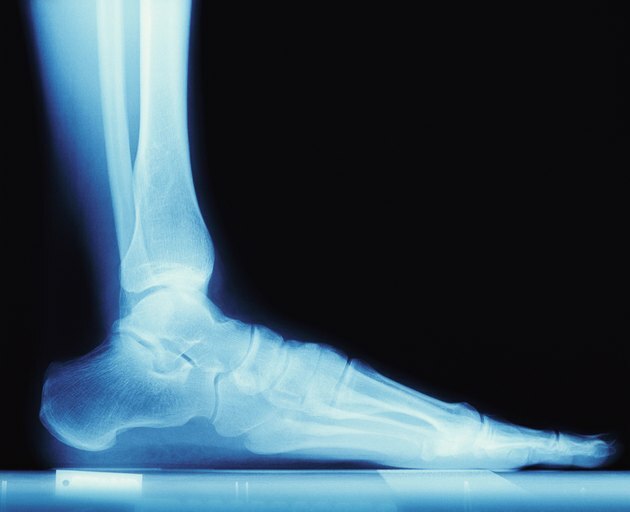 Adults need 1,000 to 1,200 milligrams of calcium a day. What Are the Health Benefits of Orange Peppers?